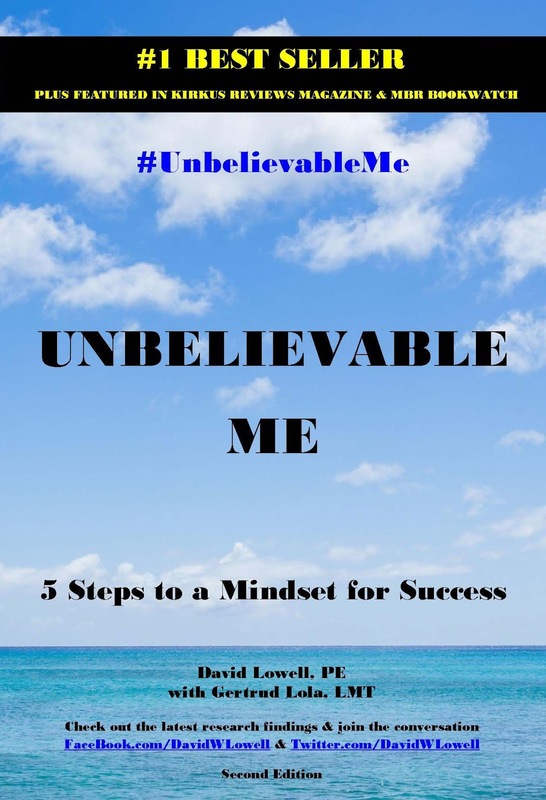 Pick up your FREE copy of #1 Best Seller "Unbelievable Me" on Kindle/Kindle App (for all devices) July 29-31, 2016. Here's a great interactive quiz I found online to see if you have the fixed mindset or the growth mindset. Check out my Twitter feed for constant GROWTH mindset news and updates.